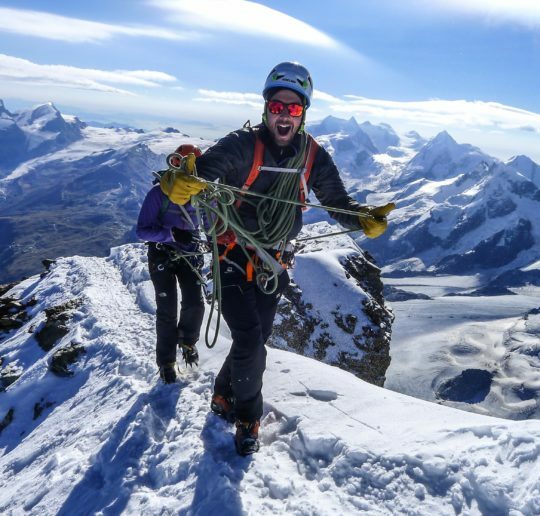 Climbing the Matterhorn via the Hornli Ridge. 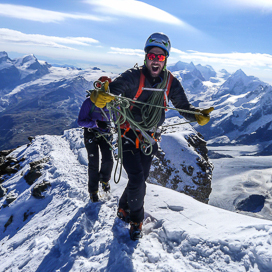 Climbing the Matterhorn is not easy, not even via the Hornli Ridge. 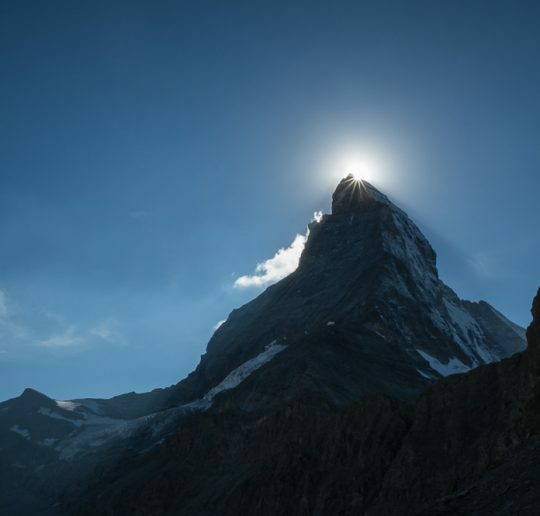 The mountain needs to be in good shape (read in good condition, without snow below 4000 meters), but above all you have to be ready, up to a big day of 8-9 hours in high altitude where you can count the minutes break on your two hnads fingers….